Dimples, big blue eyes and sleepy baby smiles. 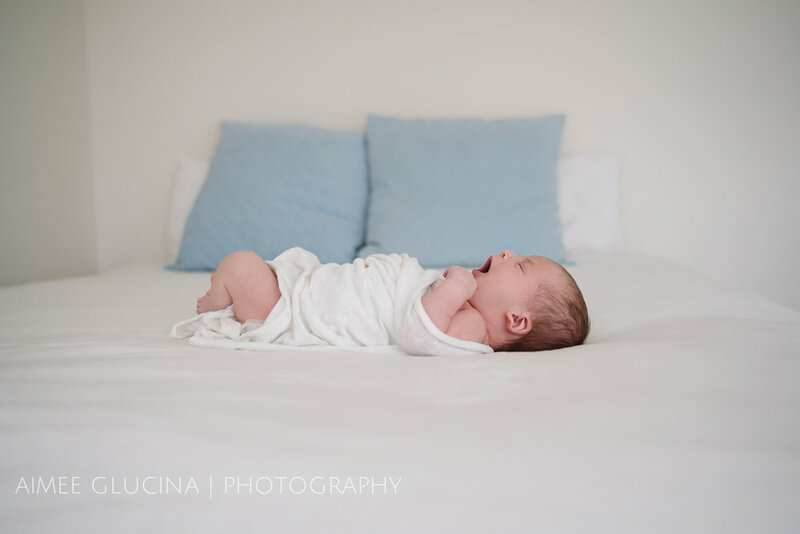 Anika and Dragan hit the newborn trifecta with their tiny girl Matea! 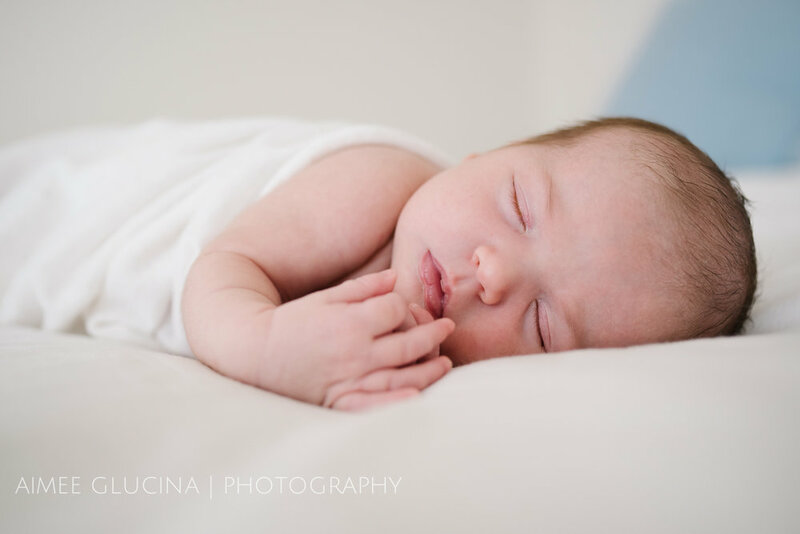 When I asked Anika what she most wanted to capture in their newborn photo session, she was certain she wanted to preserve all the little details; Matea’s feet, beautiful face and hands. They also wanted to capture the way the three of them are as a new family. 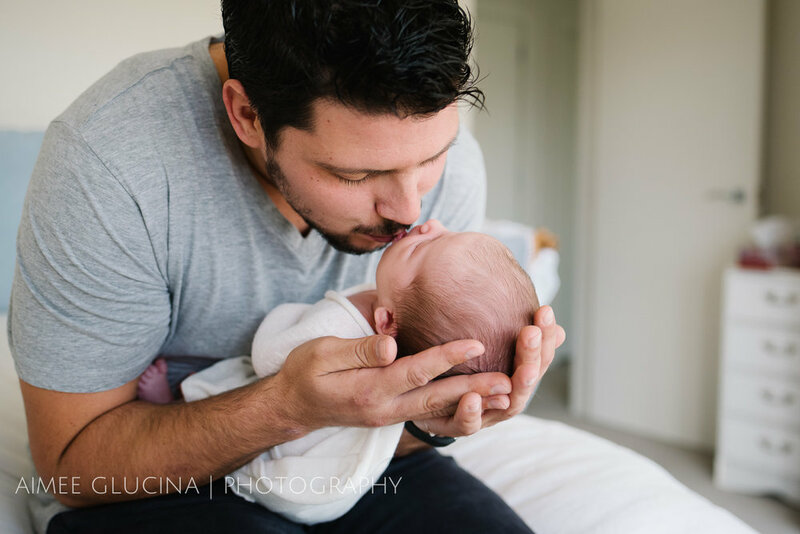 Lots of cuddles and loving moments with the wee girl they’d waited so patiently to bring home from the NICU. That’s precisely what it’s all about for me. 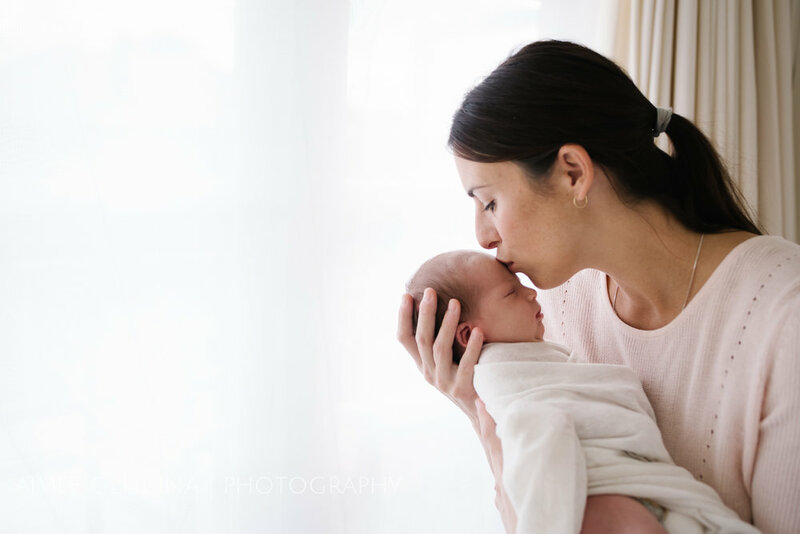 Capturing these early days as you get to know one another and tracing the outlines of not only the unique baby details but also the unique connections between parents and their child. Sketching the outline of that love story. 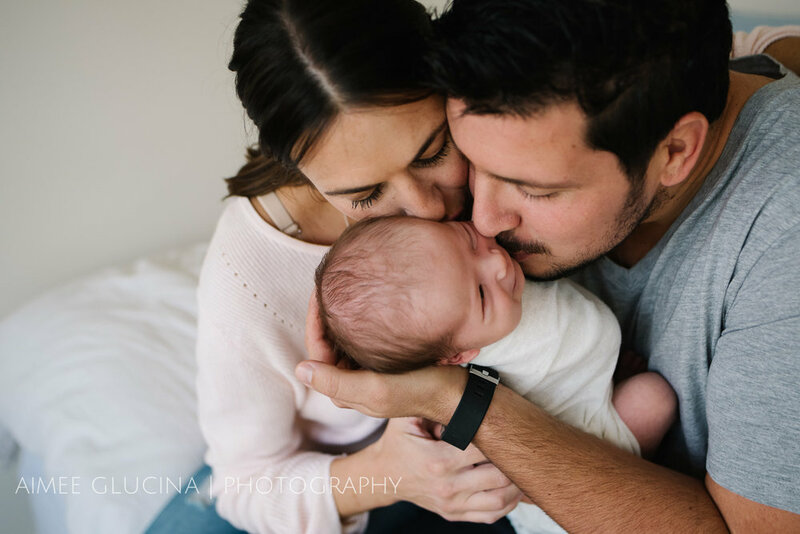 Watching Anika and Dragan snuggle and breathe in their beautiful baby girl this day had me in no doubt that she is going to grow up fiercely protected and loved without question. I pity the fool that ever tries to mess with Dragan’s little princess! Anika and Dragan, thank you so much for choosing me to photograph this momentous beginning for you. After a tricky start for you and Matea I hope the rest is smooth sailing and that you love this account of your beautiful family.